“You already know a lot about buildings,” architectural historian Brian Pfeiffer said to attendees at the Nantucket Preservation Trust’s inaugural Preservation Symposium, “You live in them, you visit them.” In our busy lives, how often do we take the time to consider the buildings around us, the commonalities they share, and the idiosyncrasies that reveal their unique stories? This summer, join us for an evening reception and one-day Nantucket Preservation Symposium Workshop on Wednesday, June 6, 2018 and Thursday, June 7, 2018. Last year’s event attracted preservationists from around the island and across the country to celebrate and learn from Nantucket’s living classroom. Early registration begins today and runs through April 2, 2018. Click here to register for a reduced registration rate of $295 per attendee. Decisions in Preservation: Understanding, Repairing and Preserving Nantucket Houses is a one-day intensive session that focuses on the difficult decisions property owners, architects, and builders face in restoring houses, and how they balance preserving features and making a home livable in the 21st century. 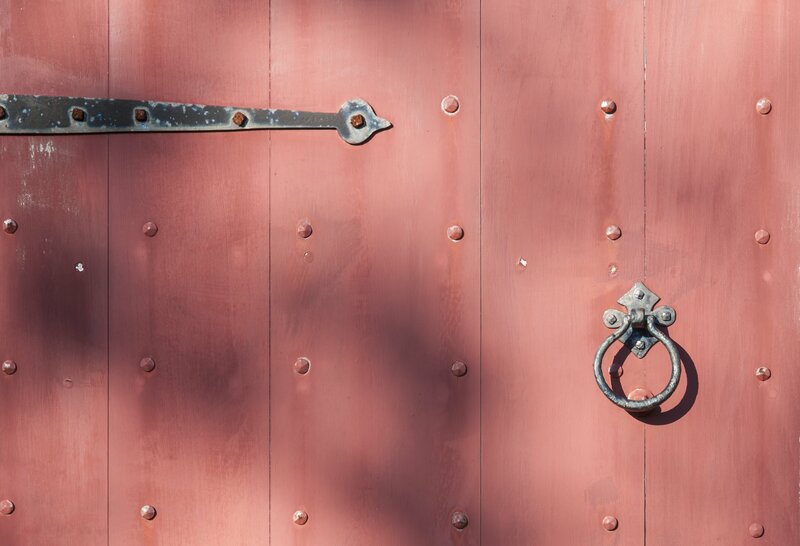 While the workshop will focus on Nantucket’s architecture, lessons learned from Decisions in Preservation will be useful to anyone who works with or owns a historic home. Whether you’re an architectural historian, a local history buff, or just want to know more about the buildings you pass by every day, we’d love you to join us on Nantucket this summer. The NPT is offering a limited number of scholarship tickets to the workshop. To apply: please submit a one-page letter of interest detailing how the symposium would benefit you and if applicable, how it would advance your career or studies. Applications are due by May 1, 2018. Recipients will be selected and notified in early May. 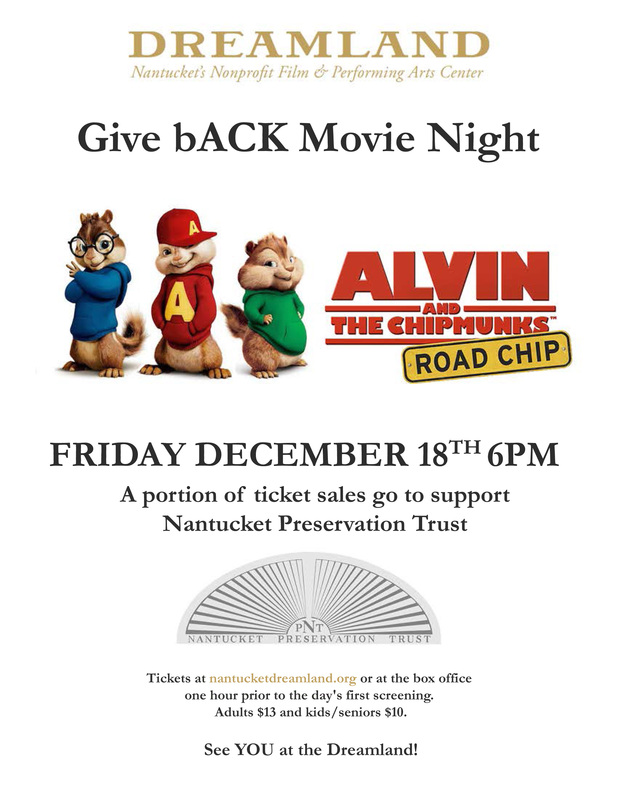 Applications can be submitted via email to info@nantucketpreservation.org. Friday Find: Academy Awards and Historic Sites! For this week’s “Friday Find” we found a reason why you may want to watch or re-watch a few of the 2016 Academy Award nominated films. The 88th award show airs this weekend, on Sunday, February 28 at 7pm. Did you know today’s films often feature historic locations? The following films, nominated for a 2016 Academy Award, feature a historic location and/or building: Steve Jobs, Trumbo, Bridge of Spies, Brooklyn, and The Revenant. The film Steve Jobs, which has been nominated for the best actor in a leading role and best actress in a supporting role, shows the childhood home of Steve Jobs –today a designated historic site. 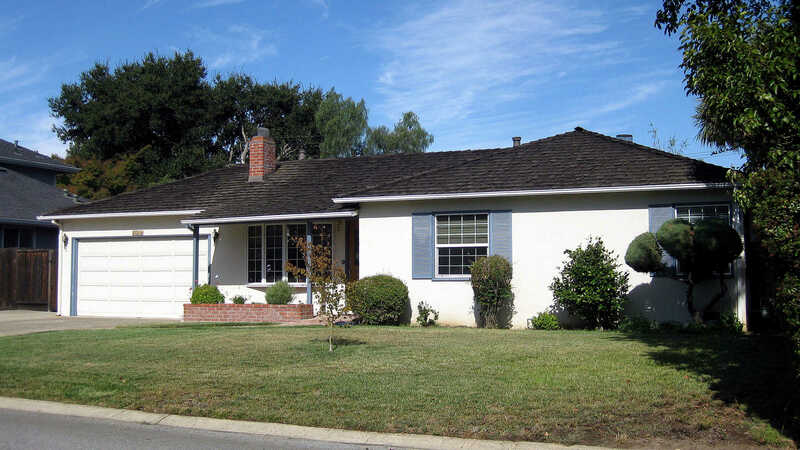 The property, located at 2066 Crist Drive in Los Altos, California, is not only where Jobs lived from 7th grade through high school, but also the house’s garage is where the very first Apple computer was designed. The computer was one of 50, which were designed and created by Steve Jobs, Steve Wozniak and Ronald Wayne in the late 70’s. At the time they each sold for $500. Little did they know that their design and those 50 computers would lead them to a company that today could soon be worth over a trillion dollars! 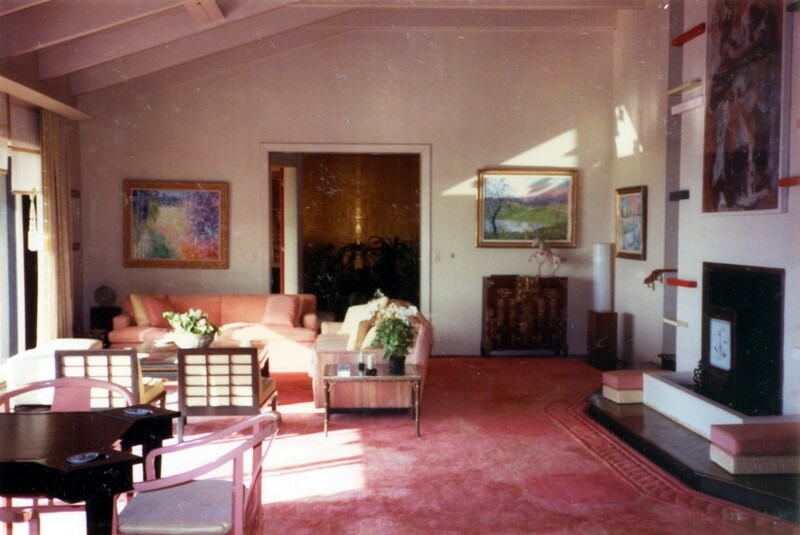 The house is still in the family, owned by Job’s adopted sister, Patricia Jobs. Since the house has a historic designation any renovations or changes made to the building must first be approved by the town of Los Altos. If you haven’t seen the film but plan to, make sure to look for the shot of this 20th century landmark! Friday Find: Valentines Day Love! 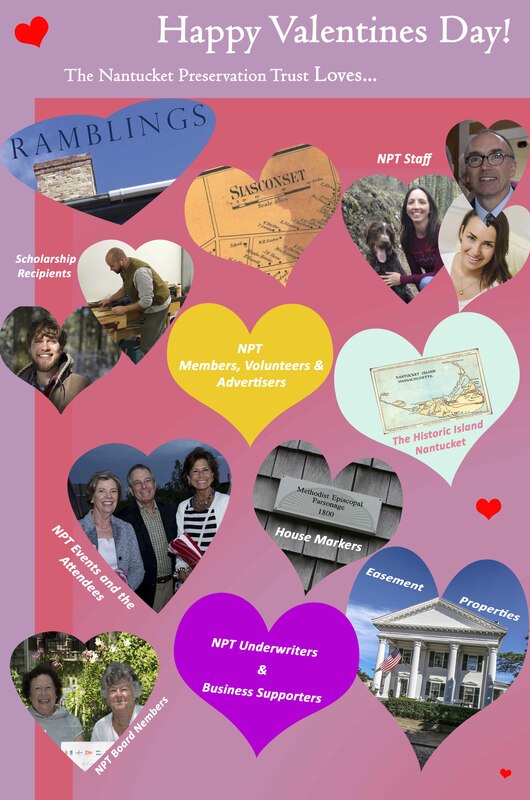 The Nantucket Preservation Trust has many reasons to express love on Saturday, Valentine’s Day! We wouldn’t be here if weren’t for the support of our members, board, event attendees, business sponsors, underwriters, homeowners, and most importantly the historic island Nantucket! We love the historic island and all that encompasses it. Do you share our love for Nantucket’s architectural preservation? Become a 2016 member to help us protect what we love, historic architecture and most importantly its interiors! Show us your care and join today by clicking HERE! Friday Find: Time to Nominate! The 2016 Preservation Awards: call for nominations will run now through Friday March 25 at 5:00 PM. 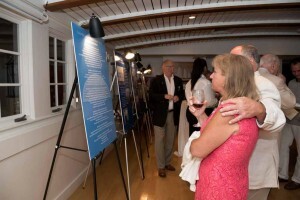 The Preservation Awards honor projects, individuals and organizations that have made a positive impact in preserving Nantucket’s historic character. NPT hopes that the awards will continue to encourage proper preservation work, broaden outreach to the building community, and ensure the protection of the island’s historic resources. For nomination forms and further information visit the Preservation Awards webpage, click here. 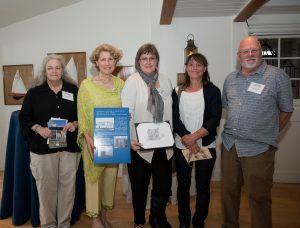 The 2016 Preservation Awards program, now in its tenth year, recognizes individuals and organizations for historic preservation related projects, stewardship of island landmarks, sensitive landscape design associated with historic buildings, historical renovations, new construction, and the promotion of traditional building methods. Nominees are reviewed by The Preservation Award committee and then given to the NPT board for final decisions. Award recipients will be notified in late April and announced during Preservation Month in June via the Nantucket Preservation Trust website and advertised in The Inquirer & Mirror. Award recipients are annually honored at the private Preservation Awards Ceremony, which will be held on Thursday, June 23. By recognizing preservation projects and the work of individuals, property owners, design and construction professionals and organizations, the NPT hopes to encourage proper preservation work and broaden outreach to the community. We are asking for nominations of an individual or organization that qualifies for one of the following award categories: Architectural Preservation, Landscape, Stewardship, Traditional Building Methods, Historical Renovation and New Construction. All nominations must include nominee’s name, location of project and how it supports preservation on the island. To download a nomination form click here or for more information call the NPT office at 508-228-1387. The old Easy Street Gallery building at 27 Easy Street will be demolished unless a proposal to move it from its waterfront site is completed in the next few weeks. In December, NPT–concerned about the loss of an important element of Nantucket’s early art colony–reached out to the Land Bank, which allowed us to complete an assessment of the building with timber frame expert Michael Burrey and preservationist Pen Austin. These experts concluded that the structure is a candidate for preservation. Although left to deteriorate for many years, the Easy Street Gallery building is structurally sound and there are no apparent “red flags” that would hinder a move from the site or its restoration. Surprisingly, the interior contains eighteenth century elements, including paneled walls, doors and timbers—all obviously repurposed from earlier structures in the Nantucket fashion. The central section of the building is of mid-nineteenth century vintage, but attic beams are hand-hewn and this section is timber frame construction, which would make disassembling relatively easy. A north wing was added about 1923 when the building was relocated to this site. The evolution of the building is still evident in late nineteenth and early twentieth century details such as whimsical door surrounds with columns and transoms for ventilation, and a large sliding doorway that reflect its use as a seaside bath house and art gallery. Besides its architectural features, the building also has a very interesting history. It was originally built as a cooper shop, and acquired and enlarged by Charles E. Hayden for use as a heated saltwater bathhouse called the Clean Shore Bathing Rooms. 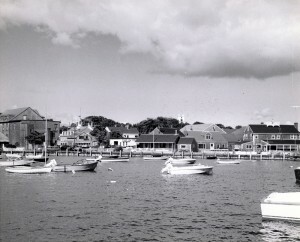 Hayden established his bathhouse on the harbor near South Beach Street (just north of the present -day Nantucket Yacht Club) with bathing rooms and changing rooms on two floors. Hayden’s remained a popular destination for the early tourist trade for many years, but by the 1920s it was no longer in fashion. In 1923, the building was purchased by Florence Lang and relocated to its current location on the Easy Street basin. A nationally-renown art patron, Lang transformed the building into the Easy Street Gallery (consider a predecessor of the Artist Association), which opened in 1924 and remained a driving force of the art colony until her death. The gallery was part of a larger effort by Lang to acquire, transform and save the fish houses, the railroad depot, and other structures along the wharves and at the same time assist artist by providing reasonable rents for studios and craft shops. With the lost of its patron the gallery closed in 1943 – and became a home before being converted for commercial use. In recent years historians and preservationists have embraced the importance of the art colony and deemed structures associated with it as community landmarks worthy of preservation. 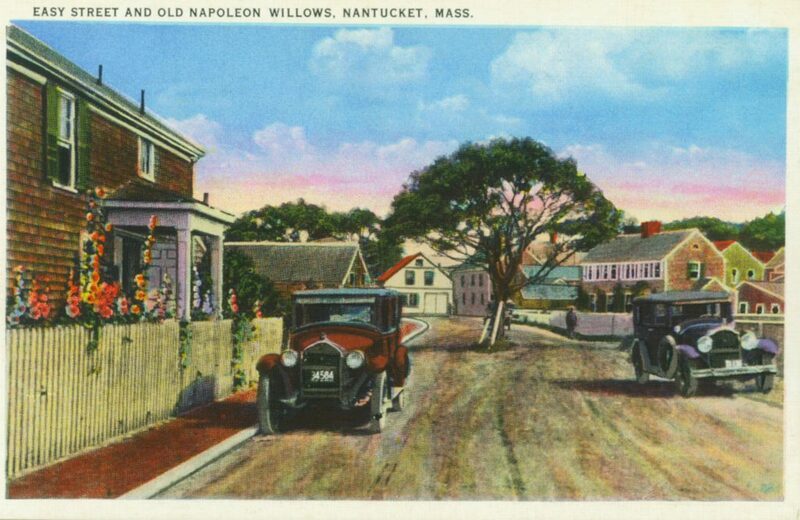 The old Easy Street Gallery is significant for its role in Nantucket’s late nineteenth century tourist industry as well as the emergence of the island’s early twentieth century art colony. 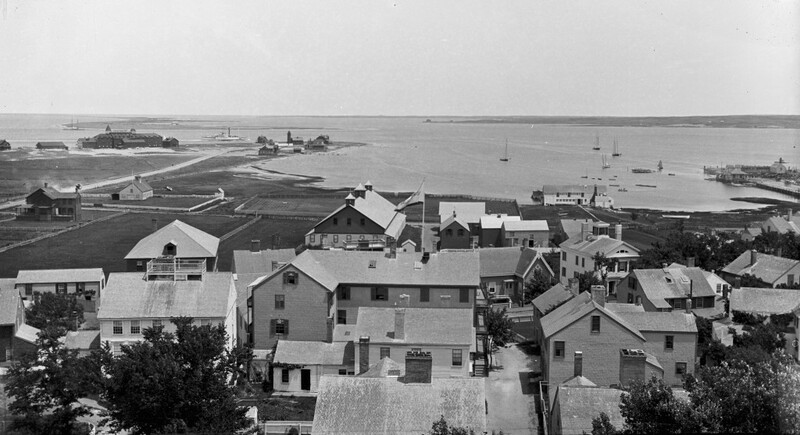 In fact, in 2012 Nantucket’s National Historic Landmark status was expanded by the Department of Interior to include the art colony’s role, noting it is not only of local importance, but of significance to the nation. Unless rescued, the demolition of the building will occur by early spring. Last week the Nantucket Land Bank developed an RFP for interested nonprofit groups to remove the structure. Although NPT has no funds to complete a move or restoration project, we could team up with a private developer who would be willing to take on a renovation project. Although in the eleventh hour, our hope is that the building can be rescued and remain a part of Nantucket’s architectural heritage. Friday Find: A “Must” See Film! 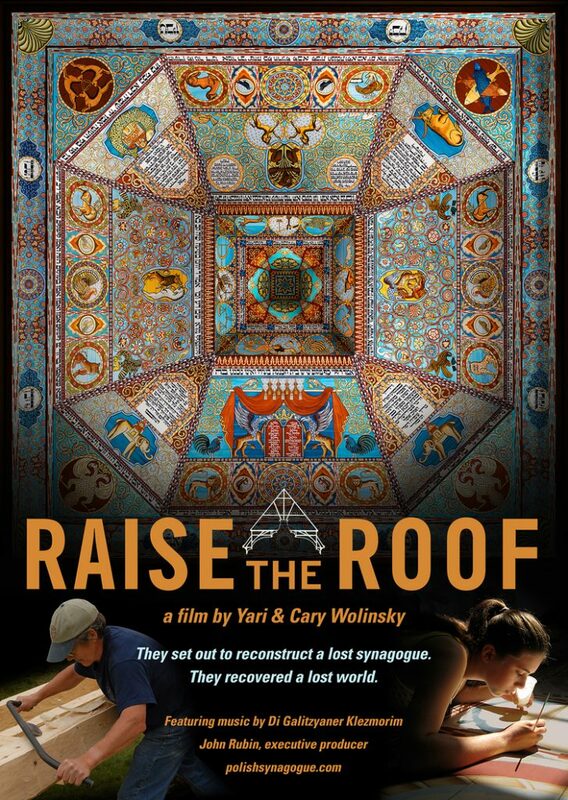 The two screenings will take place on the following days and both will conclude with a Q&A session featuring special guests: Rick and Laura Brown and Filmmakers Cary and Yari Wolinsky. Seating is limited. Reservations required. Please call NPT at 508-228-1387 to reserve your seats. Seating is limited. Reservations are not required. “Artists Rick and Laura Brown are not Jewish and not Polish, and yet they set out to rebuild Gwoździec, one of the magnificent 18th-century wooden synagogues of Poland, the last of which were destroyed by Nazis during World War II. Their vision inspires hundreds of people to join them. Using their hands, old tools and techniques they rediscover Gwoździec’s history, culture, and art. Raise the Roof follows the Browns and the Handshouse Studio team to Sanok, Poland, as they begin building the new Gwoździec roof. The crew has six weeks to hew, saw, and carve 200 freshly logged trees and assemble the structure. Working against this deadline and despite torrential downpours and exhaustion, the team must create the structure, and disassemble it again for shipping and eventual installation. To paint the intricate ceiling murals, the Browns face another challenge: the 1914 photographs of Gwoździec are black and white and there is only one, partial color study. Using that as their Rosetta Stone, the Browns slowly build a library of Gwoździec’s colors. Armed with pigments and stacks of wooden boards, the team sets up to paint the ceiling mural in what seems to be an art gallery in Rzeszów, Poland. In fact, this building and those in seven other Polish cities where they will work during the summers of 2011 and 2012, are all former or active masonry synagogues. Each Handshouse-trained painting leader is tasked with creating the mural’s most iconic images and training students to paint thousands of flowers and vines. What sparked this period of profuse and energetic construction and painting? Why were the Jews of this time willing to break the Second Commandment prohibition against graven images in decorating this building? What cultural and artistic movements inspired artists to create these resplendent spaces? 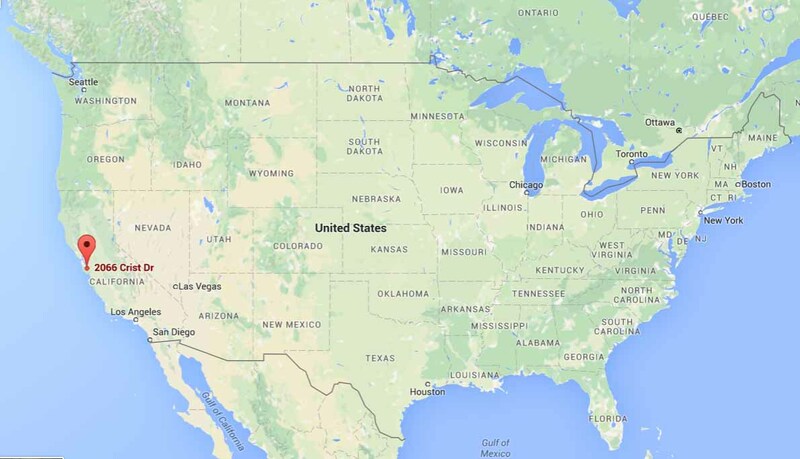 Friday Find: Preservation Easement Incentive…. For the first “Friday Find” post of 2016 we wanted to share with you information that will help encourage more easement contributions. This “FIND” may give you a new reason to consider placing a preservation easement on your historic property on island. On December 18, 2015 President Obama signed a new tax bill that includes 22 tax breaks. One of the 22 makes permanent the Federal Conservation Tax Deduction, which allows property owners to deduct all or part of the donated value of a historic preservation easement from their taxable Federal income. This enhanced incentive fixes the number of year’s donors can take a deduction from 6 to 16 years. Also, the maximum deduction one can take has increased from 30% of their Annual Gross Income (AGI) in any year to 50%. This enhancement is a great achievement for land conservationists and those in the historic preservation field, and most importantly those looking to place easements on their property. If you are interested in learning more about preservation easements and the NPT easement program please contact our Executive Director, Michael May for more information. preserve our past for the future! Situated off Cliff Road adjoining the Tupancy Links, this unusual structure was built by Dr. Richard Morgan of South Lincoln, Massachusetts, in 1960. (Curiously, nearby in Lincoln, was the home of Walter Gropius, founder of the Bauhaus School.) 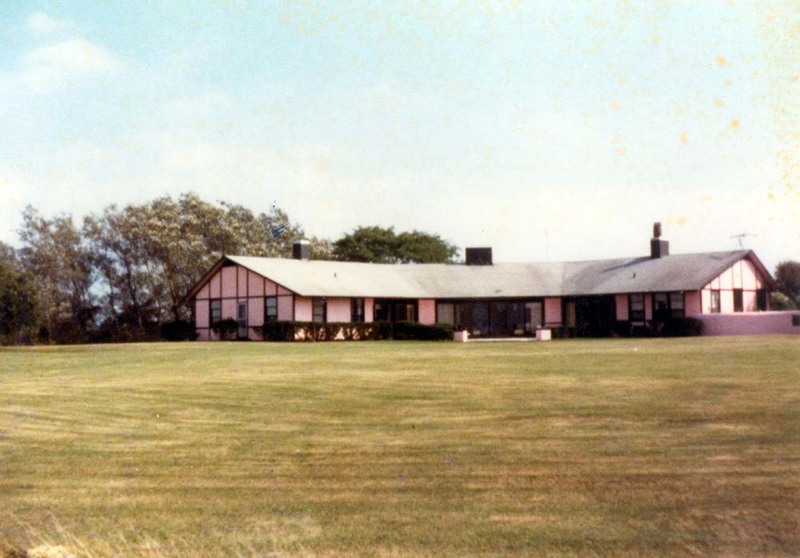 A newspaper account at the time described Nantucket’s Geodesic Dome as “a most unusual and modernistic type house now being assembled by local builder James Lamb of Wauwinet.” That year, professional photographer Michael Vaccaro photographed its construction and the completed house for Look magazine. 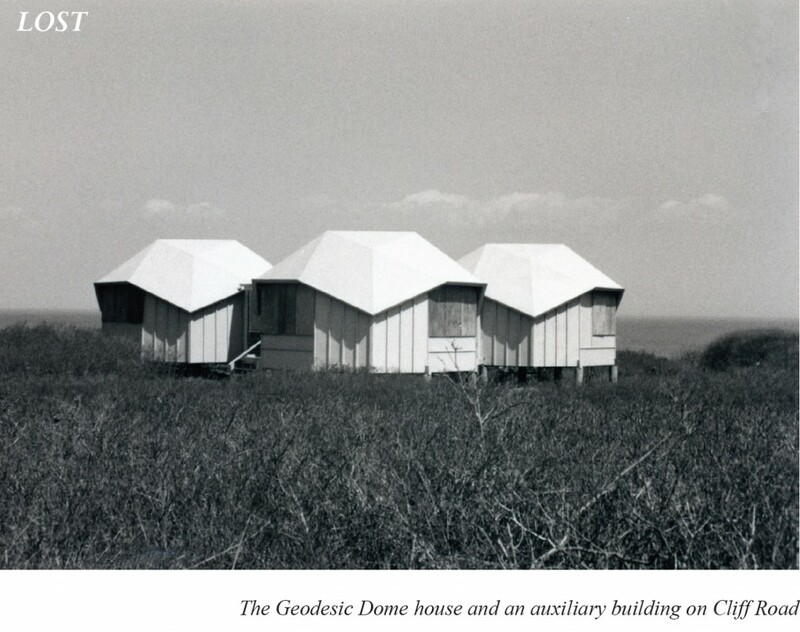 Geodesic-dome houses were still rare at the time – Buckminster Fuller had patented the house type in 1954 (although the concept originated in 1922 in Germany). It was not until after the 1964 World’s Fair that the geodesic-dome house became popular nationwide, reaching its peak production in the late 1960s and early 1970s. The house on Cliff Road was demolished in 2002. Today the island has strict exterior restrictions regulated by the Historic District Commission (HDC). Included in these restrictions are eleven approved exterior paint colors, none of which are pink. The house was owned by Elizabeth “Siki” Wagley Lucas Evans and located at 260 Polpis Road. Today it’s exterior paint would not pass HDC regulations. The owner must have been a fan of pink, as you can see in the photo below even the interior was pink! The historic property is one that was lost after being sold in the late 90’s. 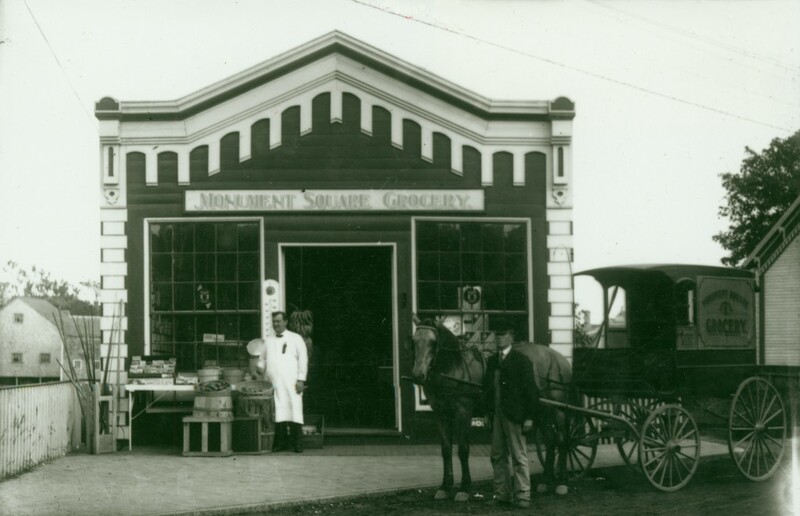 Monument Square Grocery, built by Robert McCleave between 1869 (the year he bought the property) and 1887 (the year of the first Sandborn Insurance Co. map of Nantucket). James B. Coffin ran a grocery business at this location, advertised in the 1897 Nantucket Directory; it was Whittemore Gardner who named his business Monument Square Grocery in 1907. The grocery store, which in the past was located at 106 Main Street sadly no longer exists. In 2001 the building was demolished but not without a fight! 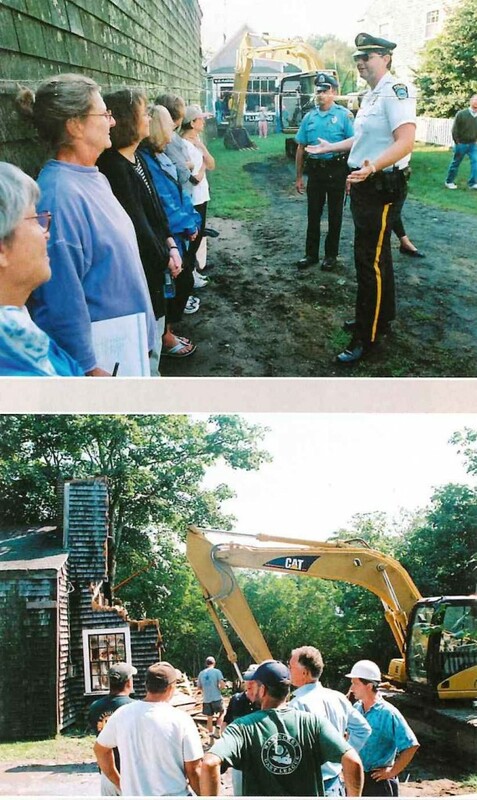 The photo below highlights passionate preservationists who attempted to block the demolish of the property. Friday Find: Give bACK movie night! We found a fun and festive way you can support the NPT tonight, Friday December, 18th. The NPT is one of several non-profits to be included in the Dreamland Theater’s “Give bACK Movie Night” special screening series, which runs October through May. This evening the Dreamland Theater will be screening Alvin and the Chipmunks: Road Chip starting at 6pm. A $1.50 of every ticket sold to the designated screening will be donated from the NPT. Spread the word and enjoy a fun night, while supporting the NPT! We’re thrilled to announce for this week’s “Friday Find” we found our new Administrative Assistant, Melany (Mel) T. Cheeseman. Mel came to Nantucket in April 2015 after living in Montana and New Hampshire. She has worked in administrative positions and customer service for several years and is excited to be the new Administrative Assistant at NPT. When she’s not at the NPT you’ll find her at the beach with her dog, running, crafting, or eating her weight in potato chips while no one is looking ;). 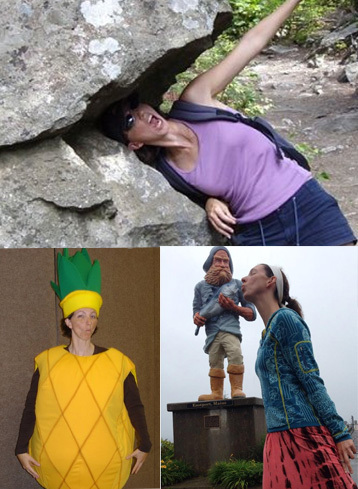 We are thrilled to welcome her to the office and already have realized she’s not only a professional new staff member, but a fun one as well (see photos above)!